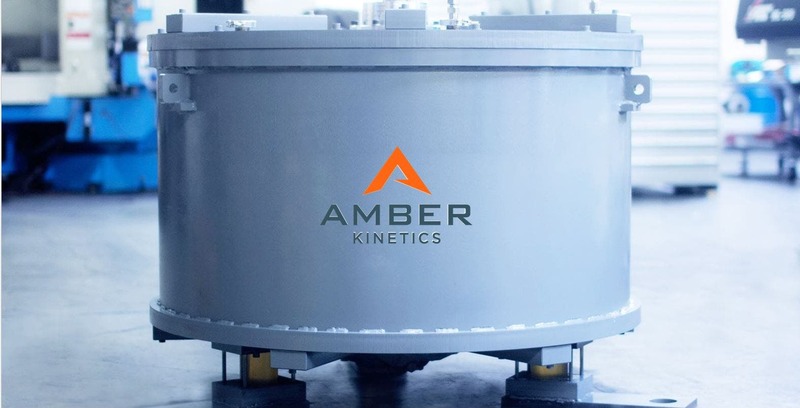 Amber Kinetics and Elemental Excelerator published a joint press release yesterday (November 30) announcing the installation of the world’s first commercially available, 4-hour flywheel energy storage system. A flywheel is a rotating mechanical device able to store and release electrical energy. The new system will be placed at the Campbell Industrial Park generating station on Oahu (Hawaii). The pilot project is jointly funded by Hawaiian Electric Company (HECO) and Elemental Excelerator, and is expected to be in operation beginning in January 2018. Like other Excelerator companies, Amber is required to have a demonstration project in the state of Hawaii or in the Asia Pacific region. As an island, Hawaii is uniquely positioned to take on renewable technologies and deploy them rapidly. 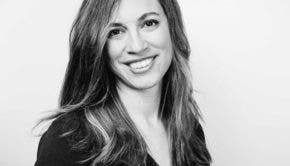 This culture of innovation is aligned with the state’s goals for 100% renewables by 2050 — one of the most progressive renewable action plans in the country. Hawaii is currently at 26% renewables, and on track to reach 48% by 2020 and 67% by 2030. The following information comes from their press release. 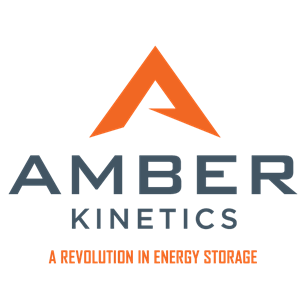 Amber’s innovative 8-kilowatt, 32-kilowatt hour system is capable of charging and discharging electricity for multiple duty cycles per day with no loss of capacity over a 20-year-plus service life. For 125 years, Hawaiian Electric Company has provided the energy that has fueled the islands’ development from a Hawaiian kingdom to a modern American state. Hawaiian Electric Company and its subsidiaries Maui Electric Company and Hawaii Electric Light Company serve 95 percent of the state’s 1.4 million residents on the islands of O‘ahu, Maui, Hawai‘i Island, Lāna‘i and Moloka‘i. For more information, visit hawaiianelectric.com.